Mimes are able to create full environments and objects using only their skill and imagination. How do they do it? This class will show you. 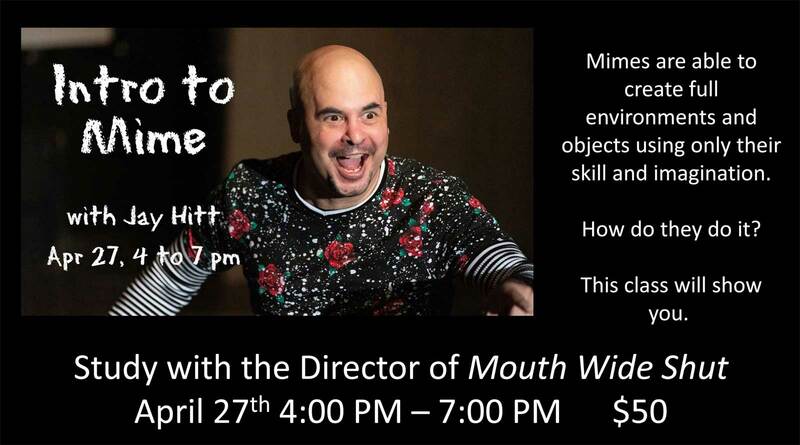 You’ll learn the basic skills a mime uses to transform an empty space into a full world of endless possibilities.